Paul Chesne at Primitivo Today! - Yo! Venice! Home Abbot Kinney Blvd Paul Chesne at Primitivo Today! Paul Chesne at Primitivo Today! Want to hear some great music? 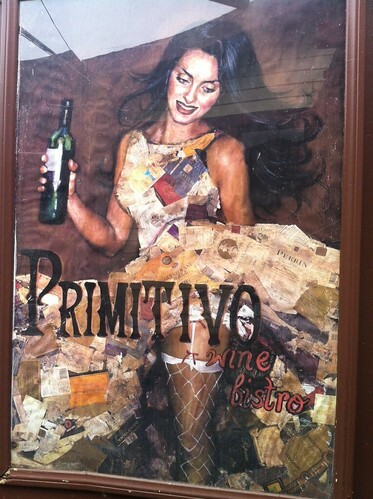 Paul Chesne will be playing an “acoustic brunch” at Primitivo from 1-3 today! $20 bottomless mimosas!